Find out if you should do this! Jack Nicklaus said if he could go back and change one thing about his golf game, he’d start off with left hand low putting. That’s a big statement from a great putter. So, let’s take an in-depth look at the left hand low putting method. In this video, I’ll show you how to putt left hand low and why it may be the answer for your putting struggles. Why just any old putter won't work with this technique. I’ll also show you what the drawbacks are for putting left hand low. Check out this video now to find out if the left hand low putting stroke is your answer for more consistent putting! 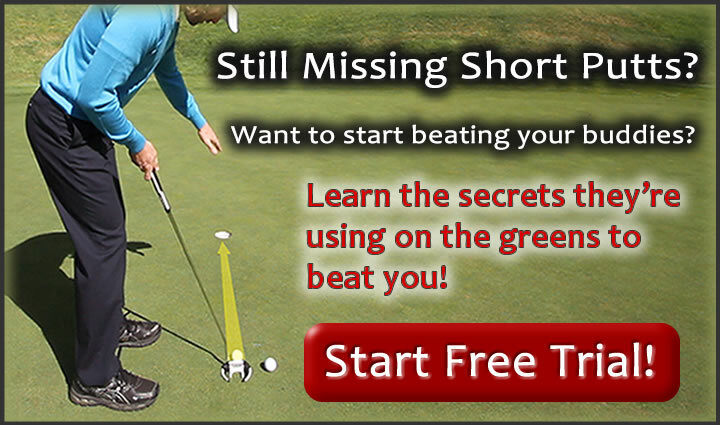 Get Your Free Membership to Watch "Left Hand Low Putting in Golf" Right Now!